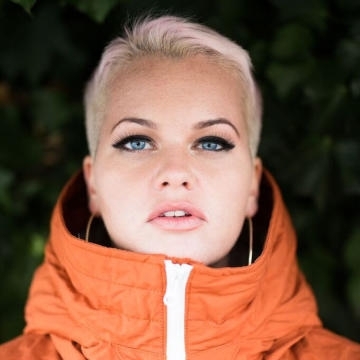 London based singer Etta Bond announces Dublin debut. Etta Bond is known and loved for her soulful British vocal and straight-talking attitude. Inspired by the likes of Jill Scott, Billie Holiday, and Etta James, her songwriting ﬁnesse, coupled with her powerful delivery is teeming with vulnerability and honesty that will warm even the coldest heart. Championed by The Guardian as a ‘skinhead soul princess’, she has been named one of their Future 50 rising stars to watch, as well as being tipped by The Fader in their list of 10 UK R&B Artists ‘You Need To Know About’. Etta can already boast an impressive list of collaborations that include SiR, Wretch 32, Labrinth, Avelino, Tom Misch, Kojey Radical and more. With further plaudits coming from Annie Mac, Julie Adenuga, Jamz Supernova, MistaJam, and DJ Target.